Brothers has taken going to get a short back and sides to a whole new level. Here blokes can get a great haircut, a traditional wet shave, facial treatments and the requisite hair and face wash followed by a quick head and shoulder massage thrown in. Located in the centre of town on the second floor between the two L’Usine’s, Brothers is accessed through photographer Rehahn’s gallery. 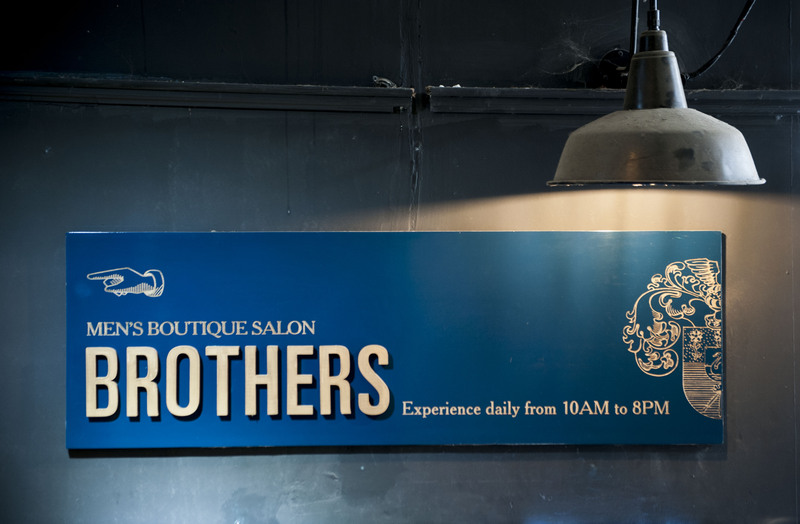 It’s a salon that’s great for a quick trim on the run, or if you’ve got the time, somewhere the ‘bros’ can partake in some bromance over a craft beer or a single malt whiskey and a choof on a Cuban cigar on the balcony overlooking the Opera House on historic Dong Khoi Street. Expect to pay around VND380,000 for a quick trim or VND580,000 for a signature cut with all the extras. About the only service that Brothers doesn’t offer is a full-body wax (in case you were wondering).